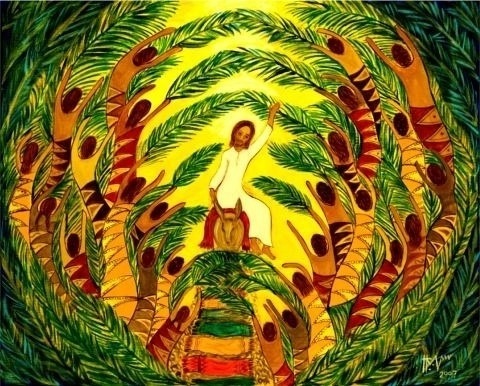 Weekly Spiritual Digest: Happy Palm Sunday! The Prophecy Has Been Fulfilled! Happy Palm Sunday! The Prophecy has Been Fulfilled! Today is the day when God heard the people’s cries and brought them a savior: Jesus Christ!